This four-day tour of the South East takes you to the vibrant city of Brighton, the rural beauty of the South Downs National Park and the chance to visit the galleries of elegant Eastbourne. 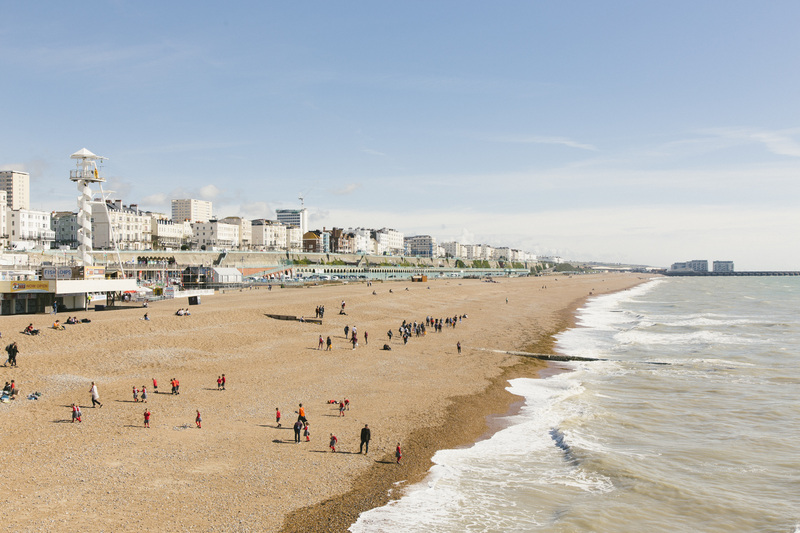 Start the day with an amazing view of the city from the British Airways i360, the world’s tallest moving observation tower and go on to Brighton Palace Pier, a traditional seaside icon. Venture up through The Lanes exploring the many independent shops before visiting the exotic Royal Pavilion which was once a royal residence. Overnight in Brighton enjoying the variety of night life available including restaurants, bars, concert and theatre venues. Drive through the beautiful South Downs National Park to the historic town of Lewes. Enjoy stunning panoramic views from the Norman Lewes Castle and explore the local collections in the adjacent Barbican House. Enjoy lunch at the Tudor Tea Garden before visiting Anne of Cleves House. Spend the day in Eastbourne exploring its historic and cultural highlights. Start the day with a tour of the Towner Gallery, a world renowned collection of contemporary and historic art housed in a new building. Take a leisurely lunch on the seafront and then visit the Redoubt Fortress, one of only 3 surviving Napoleonic fortresses. You should also have time to explore the pier, visit other smaller art galleries such as the Henry Paddon or do some shopping. Visit dramatic Beachy Head, the highest chalk sea cliff in Britain. Take a gentle stroll along the cliff top and view the striking red and white lighthouse. If time permits on your return journey, take in the South Downs National Park stopping at the South Downs Heritage Centre and the spectacular viewpoint of Ditchling Beacon. Ferry from Dieppe to Newhaven (4hrs), 30 mins drive to Brighton. Or Calais to Dover (1hr30), 3 hours drive to Brighton. EXPLORE THE SOUTH EAST COAST, CREATE YOUR BESPOKE ITINERARY NOW!